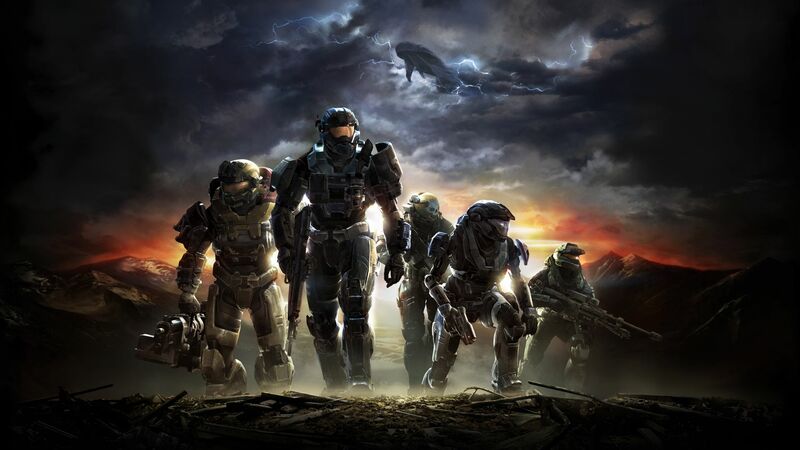 Here is your chance to play the Halo games on PC before anyone else! 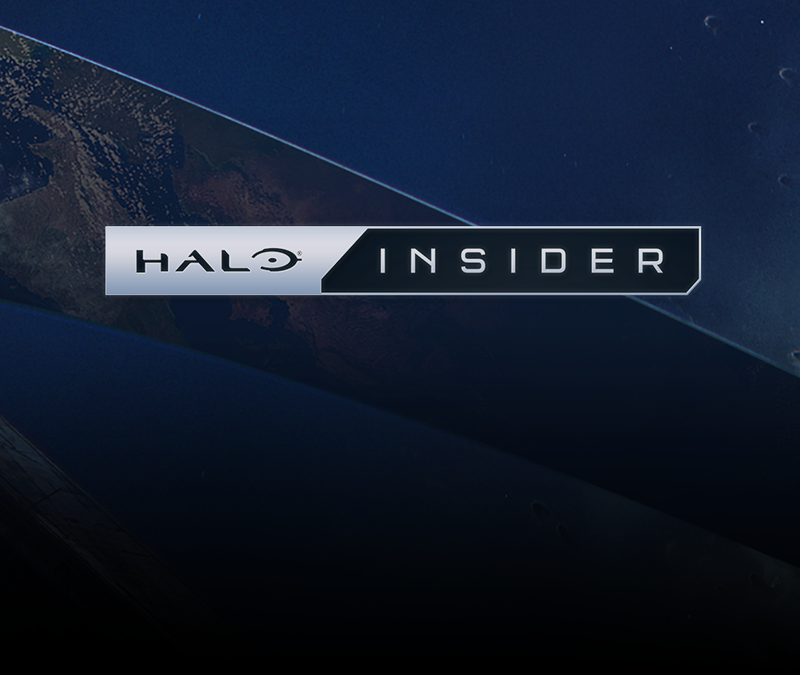 Get ready for Halo Insider program: win the opportunity to be a part of the upcoming PC releases for Halo. A lot of players from around the world will be able to try Halo games for the very first time.